Backgrounds: your blog layout stays the same. You put some html code in a Blogger gadget, and then you get a different background. Why is a template so important? A blog template is very important. It defines your blog. When people visit your homepage, your blog template will play a big part in what they'll think about your blog. It's what determines the first impression. 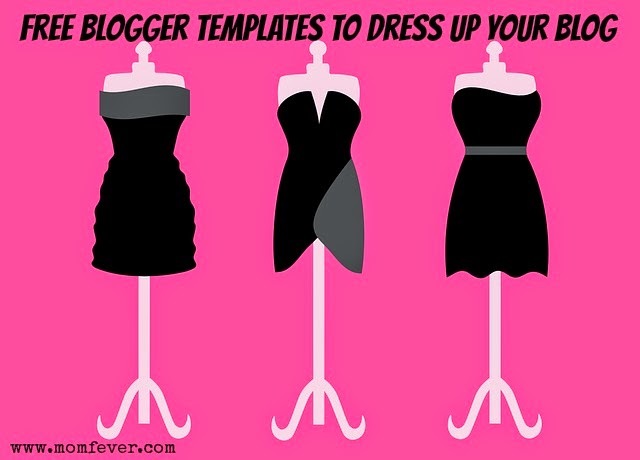 Luckily there are lots of free Blogger templates out there. And I'm going to share some with you! Colorful backgrounds. Floral and stars. Very wellknown backgrounds and template. Lots of choice, but not all that unique. Where was a great list with links at when I was starting out?! ?